At Boundary we are eager to assist you with any of your fencing needs in your home or place of business. We believe in using only the best and working with the best, to provide our customers with a superior installation and service. For wood fences and gates we prefer and recommend Western Red Cedar, because it has proven to be more weather-resistant than Pine or Fir. Cedar wood fences are one of the most cost effective types of fencing for defining property boundaries. They also provide some of the most attractive options for a fence design geared to privacy. Ornamental steel fencing or wrought iron is the fastest growing fence product in America over the last decade. As the market grows, so does the number of manufacturers and choices. We, at Boundary Fence offer Montage, manufactured by Ameristar. No other fence product offers value, strength, security and maintenance free ownership along with a 20 year factory warranty. Take advantage of spring and call us for any repairs or pending projects you might have been putting on hold for a while. Our team will be glad to help you through every step of the process. We know the best materials for fencing and are experts in our field. Established in 1973, Boundary Fence & Supply Company is still owned and operated by Darrell and Kathi Unruh. With over 41 years of experience in Denver and the surrounding areas, our customers can depend on quality. 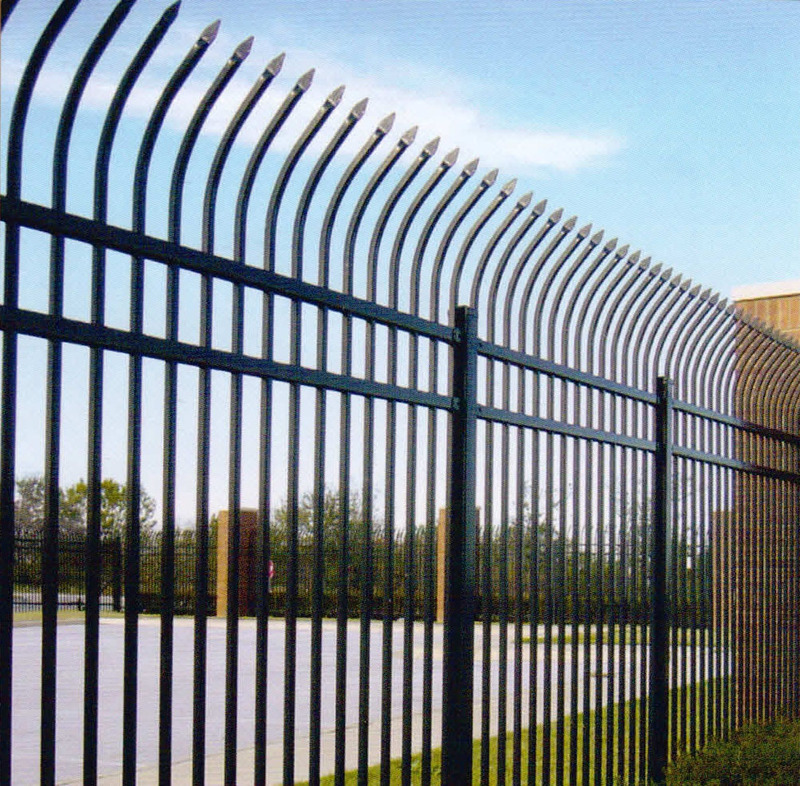 We have set the standard in residential, commercial, and industrial fencing. Because we are family owned and operated, we take pride in the quality of our products and in the service we provide our customers. Our company is licensed and insured. In addition, all city permits are obtained, when necessary, by our company. Boundary Fence also takes care of all public utility locates. This saves you precious time and you can focus on what’s important to you and trust us to do the work right. Your business is important to us! Let our expert, professional sales staff provide you with a free fence estimate. Please feel free to contact us, so we can assist you regarding all your fencing needs! Is it Time to Weather Proof Your Fence?